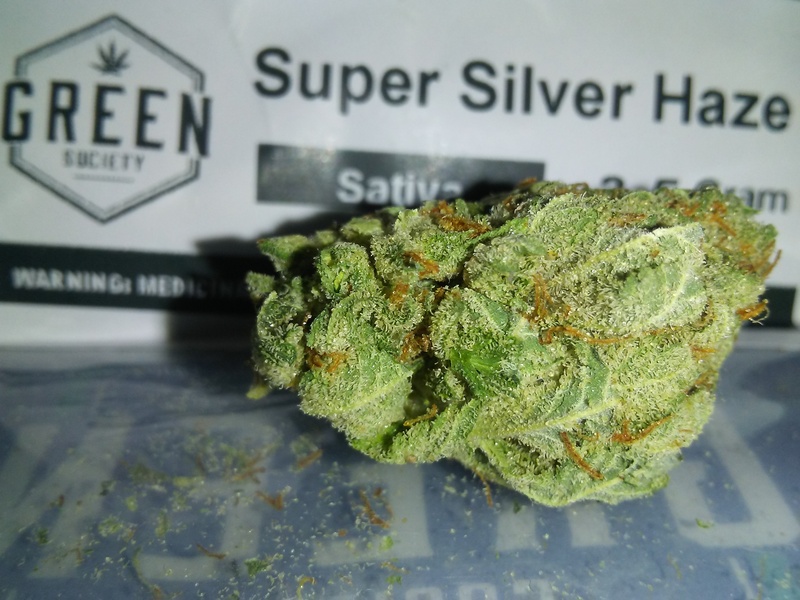 Green Society is your one-stop shop for affordable, quality marijuana delivered right to your door. 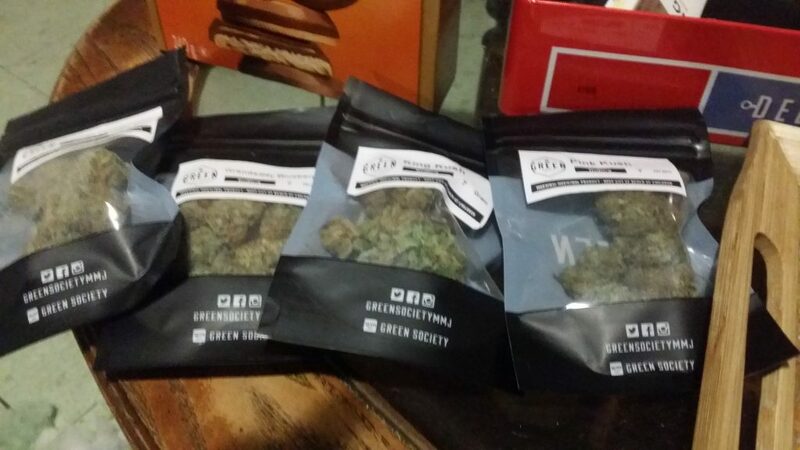 We are a legal, safe, and discreet mail-order marijuana service in Vancouver, Canada. 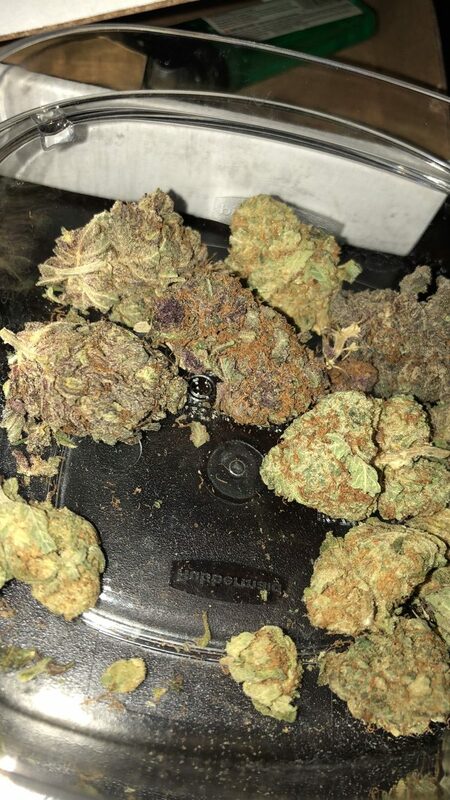 Easy to order, quick delivery, and some of the best affordable quality marijuana, you’ll never have to stress about ordering your medical marijuana. All orders are shipped with Canada xPresspost with tracking code. 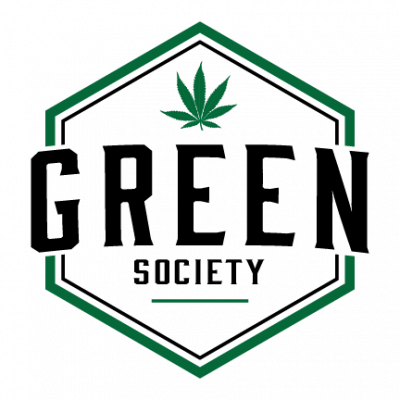 With lots of different medical marijuana options to choose from, an easy to use ordering system, affordable, fast, and discreet delivery, why shouldn’t you use Green Society? 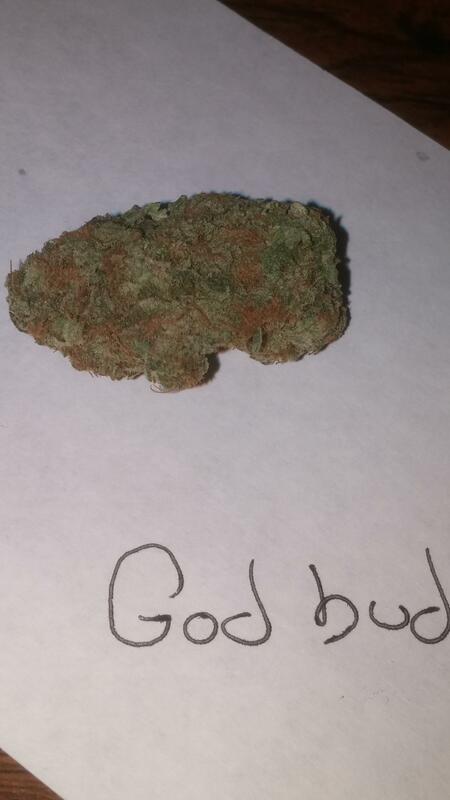 Stop stressing about your medical marijuana mailing and leave it to us. 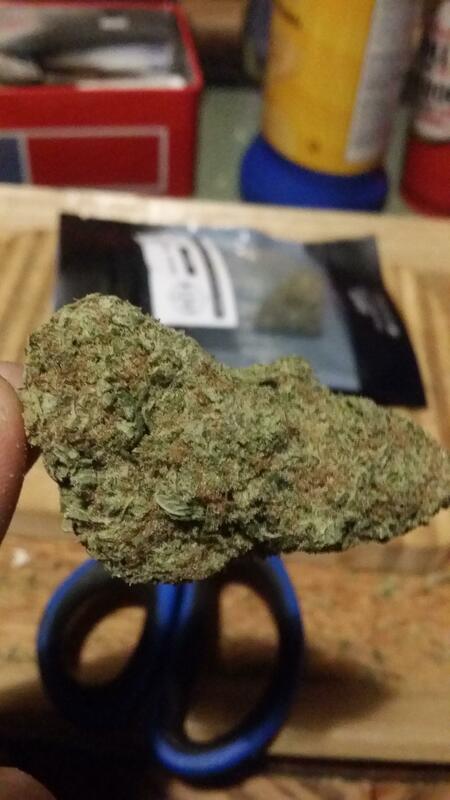 We are a mean, green, medical marijuana delivering machine, and we are ready to be of service to you. So what are you waiting for? 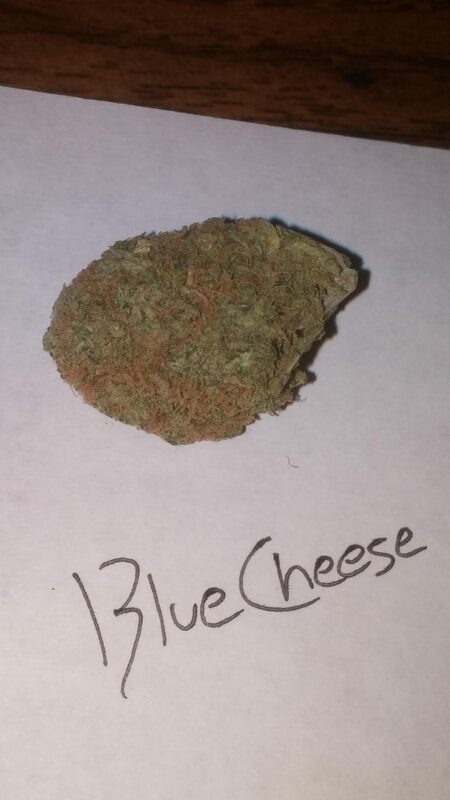 Place your order and we will take care of the rest! 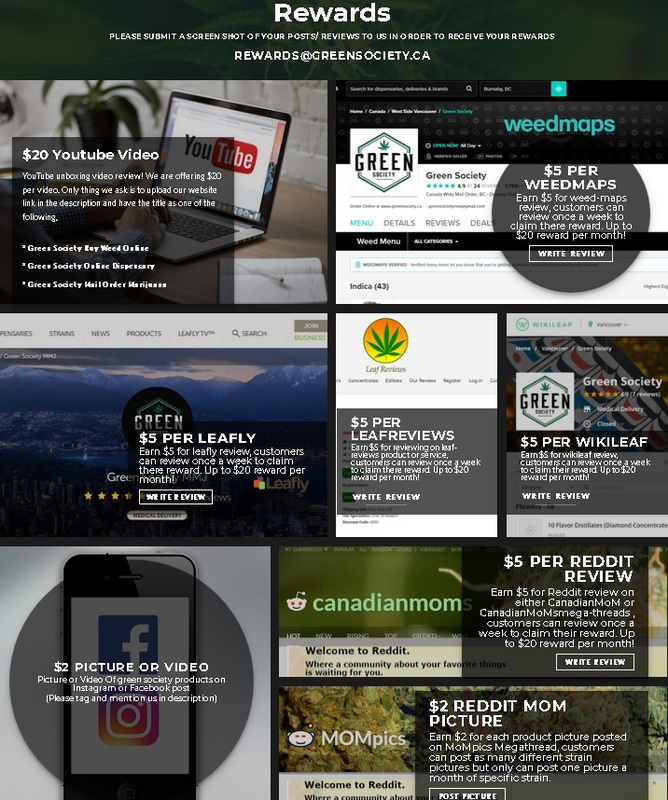 Green society is my absoloute favourite site to purchase from.they have more ways to save then anyone else they have better and cheaper products they everyone else their CX service is great! Their shipping times are awesome 3 days from b.c to pei can’t ask for better then that when your crossing the whole country! 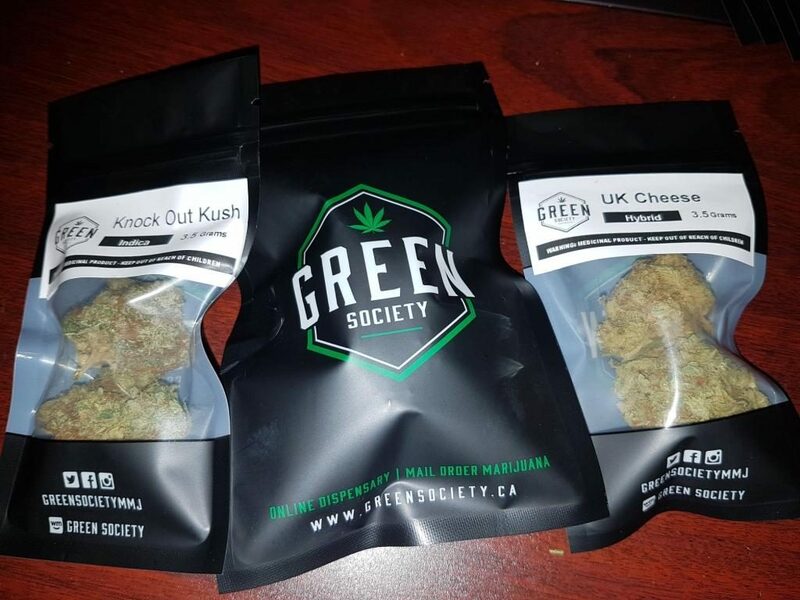 Everytime I’ve recieved a parcel its exceeded my expectations i will forever buy from green society i love the rewards system and the monthly give a ways ! 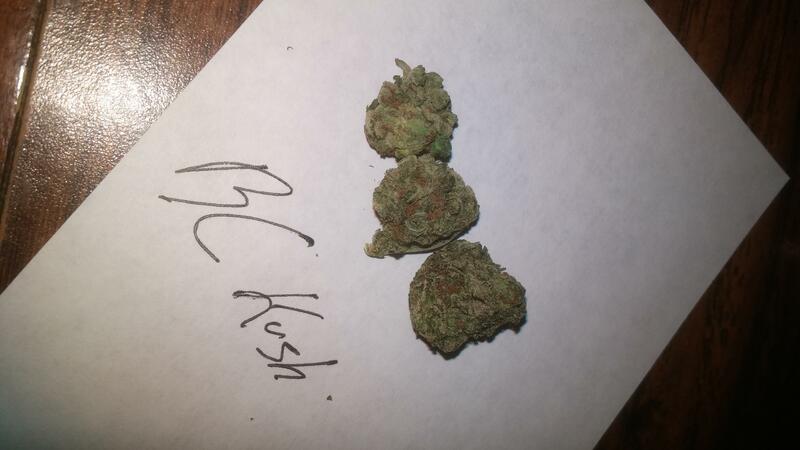 Try the Popcorn Bud Ounces!!! 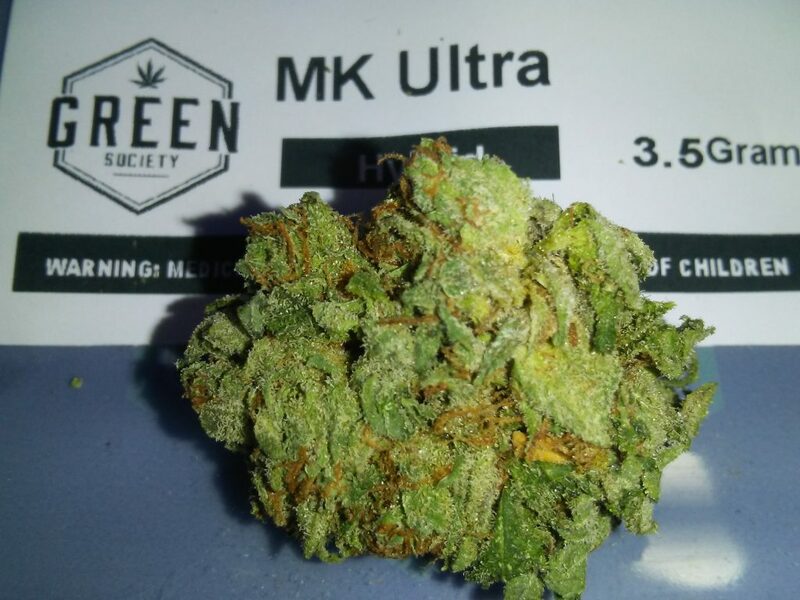 I got my package from Green Society MMJ last week and it came on time and the strain is a hybrid selection, it actually is the Popcorn Bud Ounces and is really nice, very fresh and smooth, I like it!!! Very reliable and very fast!! 20180308_181729.jpg 1 year ago by TwistedFexer in Favorite MoM to date. 20180308_181639.jpg 1 year ago by TwistedFexer in Favorite MoM to date. 20180308_182611.jpg 1 year ago by TwistedFexer in Favorite MoM to date. 20180308_182720.jpg 1 year ago by TwistedFexer in Favorite MoM to date. 20180308_182524.jpg 1 year ago by TwistedFexer in Favorite MoM to date. 20180214_140357.jpg 1 year ago by Nathan Callahan in Great service !! greensociety.jpg 2 years ago by vustar in Best MOM Around! 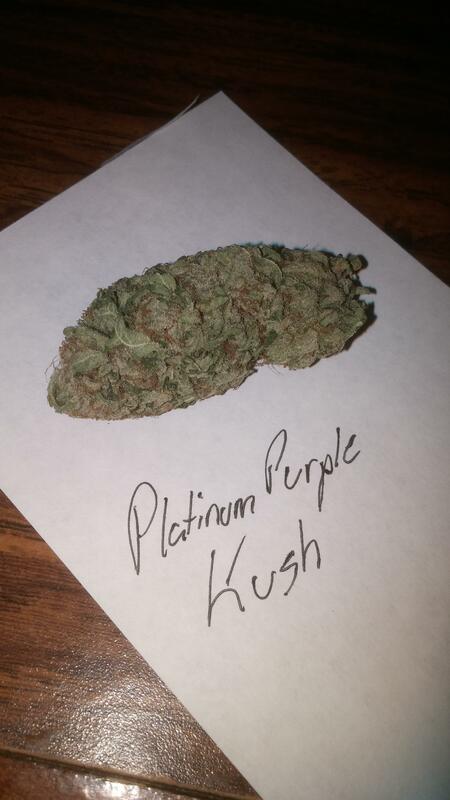 Excellent Customer Service and Killer strains!